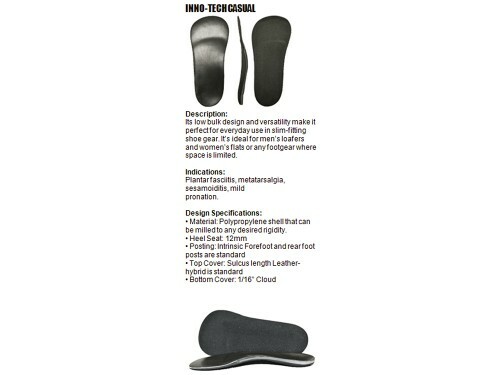 Developed for little ones in need of support and minor correction. 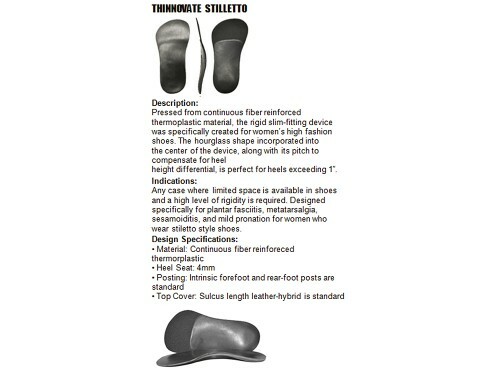 We can offer a number of accommodations to assist in gently guiding t he foot int o proper position. 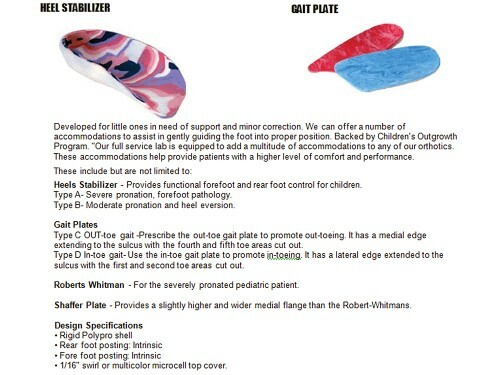 Backed by Children's Outgrowth program. 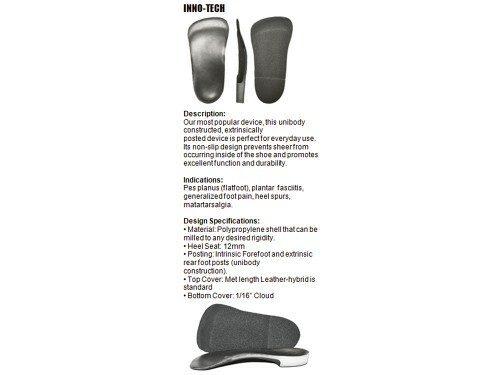 Our full service lab is equipped to add a multitude of accommodations to any of our orthotics. 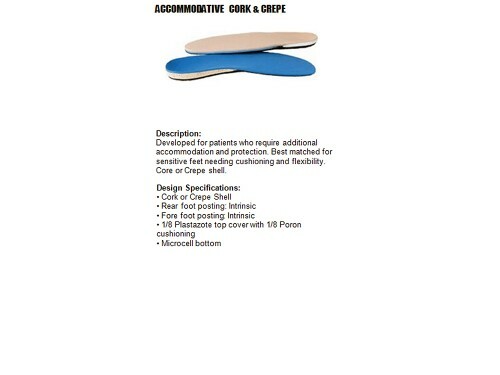 These accommodations help provide patients with a higher level of comfort and performance. 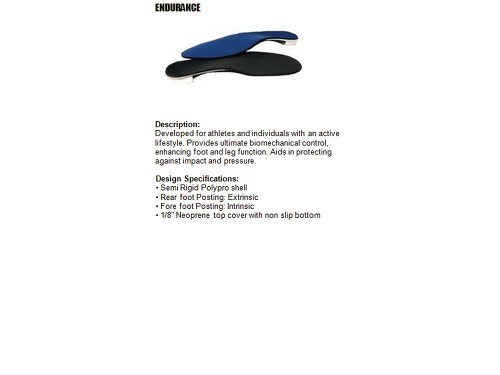 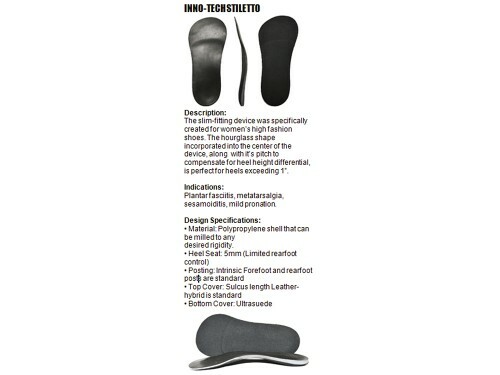 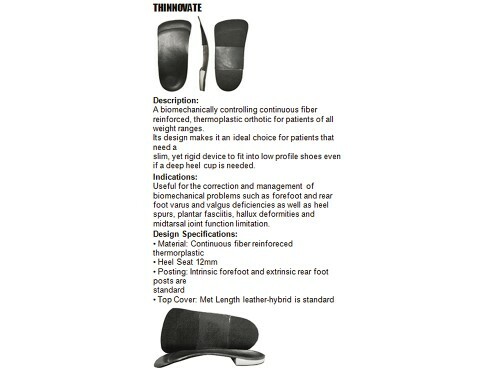 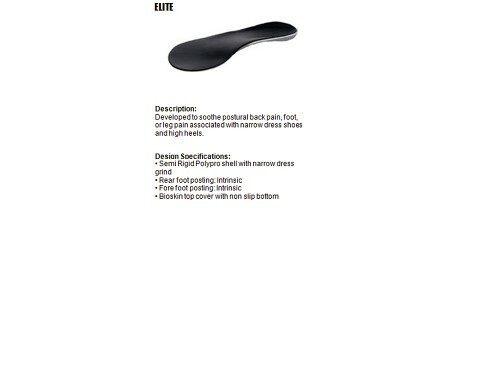 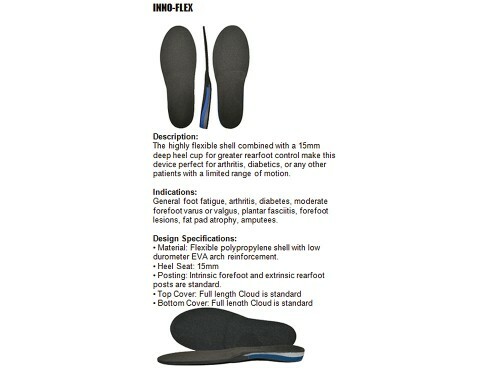 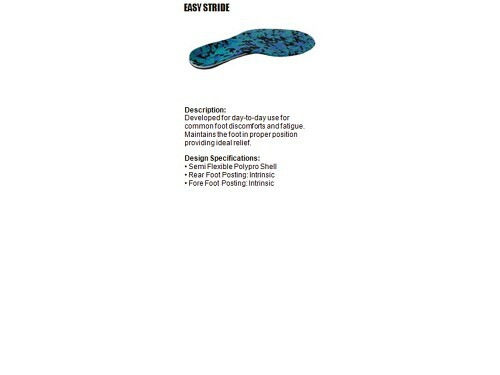 These include but are not limited to: Heels Stabilizer Provides functional forefoot and rear foot control for children. 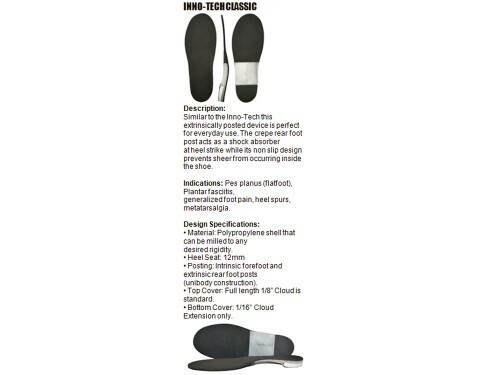 1/16" swirl or multi-color micro-cell top cover. 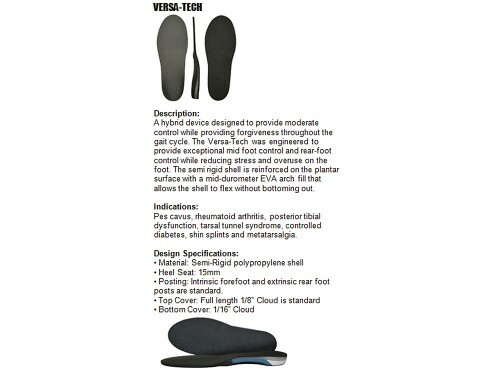 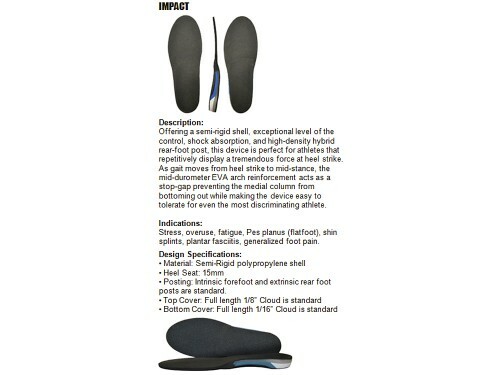 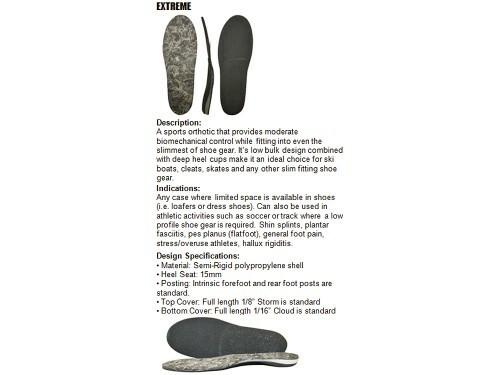 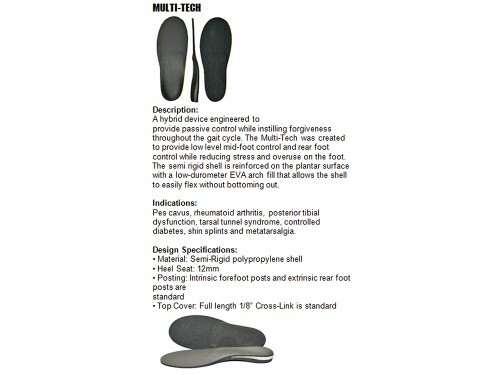 Posting: Intrinsic forefoot and rear foot posts are standard.